88 Yonge in Sheppard Village ! Daniels First Home Long Valley 2 ! Icona Condos 3 is HERE! 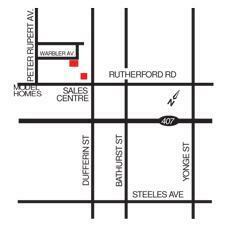 Merton Yonge Condominiums - Hot Deals! One Valhalla Condos - Live in Luxury! Pinnacle Grand Park 2 Condominiums! UV2 Upper Village- North Tower. Register Now For Up to Date Floorplans, Prices, And More! Thornhill Valley is a true master-planned community conveniently located at Dufferin Street on the north side of Rutherford Road. Register now for more information and to book your VIP agent tour. You have exceeded the maximum photo limit of 240. 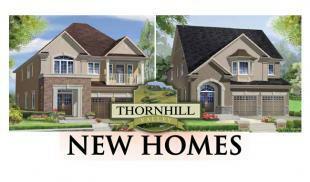 Thornhill Valley is a true master-planned community conveniently located at Dufferin Street on the north side of Rutherford Road. Thornhill Valley boasts parks, playgrounds and nearby schools. It also offers close proximity to the Lebovic Community Campus, shopping, entertainment venues and major business corridors. 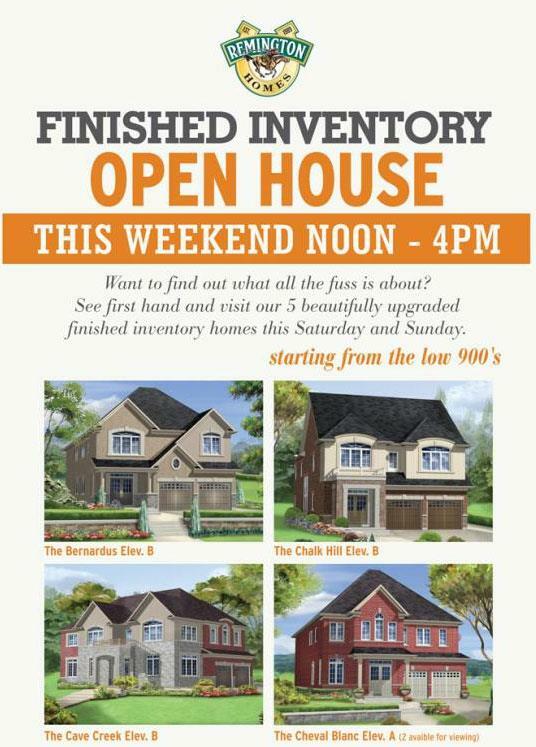 Currently, available lots range from rear-lane townhomes to 40-foot and 45-foot lots in the heart of Thornhill Valley and starting from the high $500's. To complement the beautiful standard finishes that come with your new home purchase, Remington Homes provides Purchasers with a magnificently-appointed, award-winning Design Studio. The selection will delight you and allow you to customize your spaces to create the home of your dreams. This is the artistry of living and forms part of Remington's dedication to service excellence.